Have Questions? Comments? Ideas? 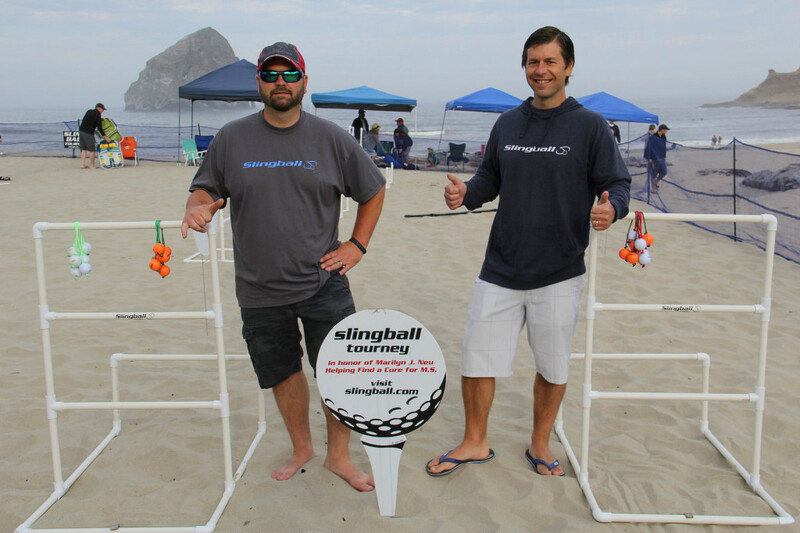 Contact Neu Brothers about Slingball by sending an e-mail to randy@slingball.com.